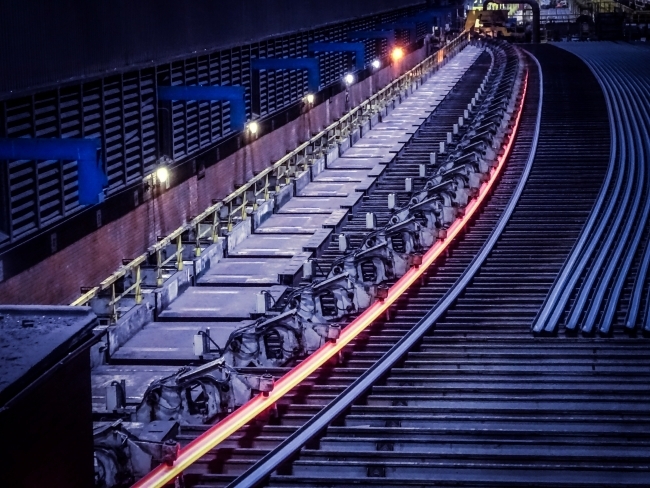 British Steel has secured a major German rail contract after enhancing its manufacturing capabilities with a seven-figure investment. The deal will see the company deliver around 20,000 tonnes of 120 metre rail a year to Deutsche Bahn, Europe’s largest purchaser of rail. It comes after the company spent £1 million enhancing its Scunthorpe Rail and Section Mill so it could manufacture this longer-length rail. As well as the Deutsche Bahn agreement, the new 120 metre rail capability allows improved competiveness for British Steel in the wider European market. International entrepreneur Sanjeev Gupta’s GFG Alliance, which has already invested over £500m in Scotland’s metals and green energy sectors, celebrated its progress with a reception in Edinburgh following a meeting with First Minister, Nicola Sturgeon. Mr Gupta disclosed that GFG is now investigating plans to boost its investment figure to £1 billion over the coming years as it continues to expand its stake in the nation’s economy. 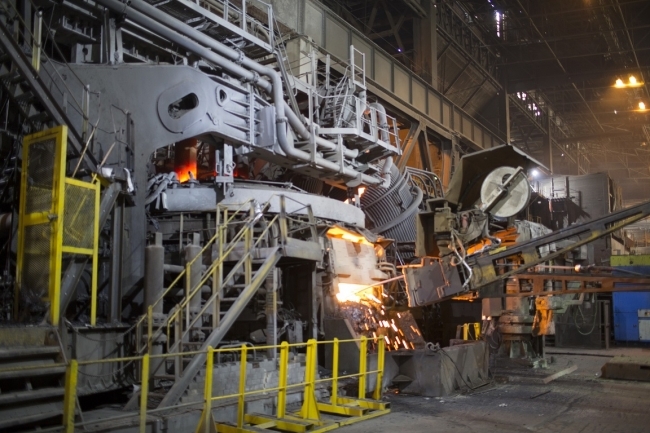 The GFG executive chairman said the group, which has already rescued Scotland’s last steel mill in Lanarkshire and secured the future of Britain’s last aluminium smelter at Fort William, would continue ‘investing vigorously’ in both Scottish renewable energy and the country’s industrial capacity. McLaren Automotive has confirmed that its forthcoming new ‘Hyper-GT ‘, codenamed BP23, will achieve the highest top speed of any McLaren yet with the capability to exceed the 243mph peak speed of the legendary McLaren F1 road car. The news follows the announcement by McLaren Automotive CEO, Mike Flewitt during the Geneva Motor Show press conference that a public reveal of the car can be expected this year. The entire BP23 production of 106 examples was allocated before the car was officially announced in November 2016, with production due to begin at the end of next year. An innovative qualification from Cranfield University is enrolling a second intake since it launched in January, after large manufacturing employers rushed to enquire having learned the course provides an efficient means of utilising the Apprenticeship Levy. The Mastership, a trailblazing degree apprenticeship devised by Cranfield, is providing masters-level vocational education for 73 graduate engineers from a leading global defence, security and aerospace manufacturer this year, while allowing the company to claim back the funds under the Apprenticeship Levy’s rules. The level 7, Postgraduate Diploma in Engineering Competence, which is part of the competency-focused apprenticeship is delivered fully online, the first digital-only engineering course of this level in the UK. This gives students the flexibility to study around work and minimise their time away from the business, by combining live interactive group sessions and “on-demand” sessions. Airbus is expanding its UK footprint with the launch of a new base in Derby. Airbus contributes significantly to the UK economy, spending more than £5 billion every year with UK suppliers. Its UK supply chain comprises of more than 4,000 companies, ranging from large primes such as Rolls-Royce and GKN to hundreds of SMEs. 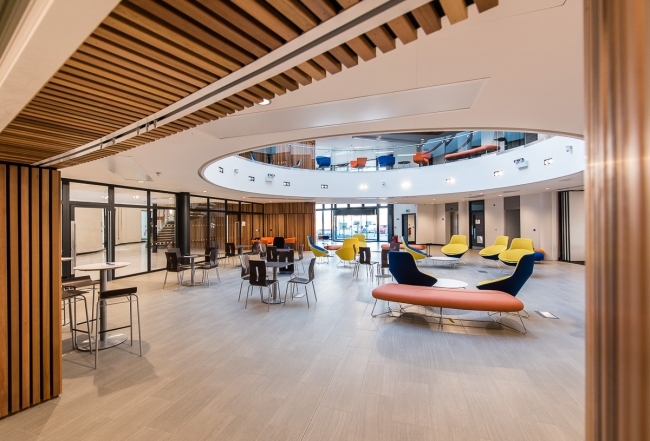 The company, which has an impressive global presence, employing 15,000 people in the UK alone, has taken two facilities totalling 1,500ft 2 at Connect Derby’s iHub innovation centre, the flagship building on Infinity Park. 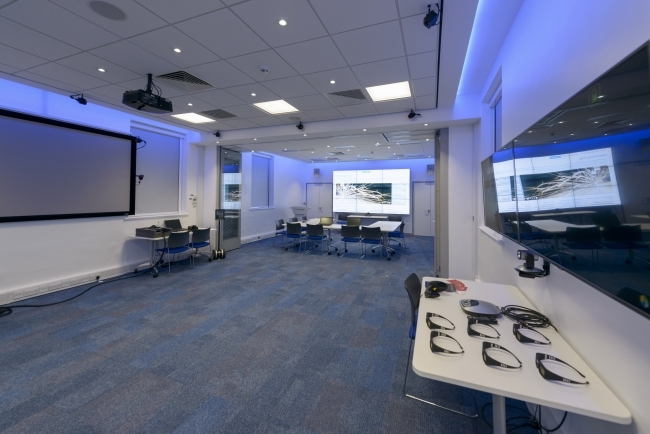 The strategic location of the iHub, close to the world headquarters of Rolls-Royce Civil Aerospace in Derby, and the facilities available there will enable Airbus to expand the work of its Procurement Operations Propulsion (POPR) team. Reports that robots, automation and artificial intelligence are going to put millions of us out of work may sound troubling, but should we believe them? That largely depends on whether you are a technology optimist or pessimist. The Snewing family lived in 62 Falkner Street, Liverpool, for more than four decades. They were saddlers working in the late 19th and early 20th Centuries. And while the horse-drawn economy dominated, they enjoyed a brisk trade. But then, along came the motor car. Rival saddlery businesses saw the lie of the land and turned to making leather footballs, handbags and luggage instead. The Snewings sadly carried on regardless and eventually went out of business. That, in a nutshell, is the challenge we face when new technologies come along. Adapt or die. Nothing to do with Brexit? Was the Marmite maker’s choice of Rotterdam over London based on business, not politics? Actually, one shouldn’t be too sceptical about chief executive Paul Polman’s “categorical” denial that Brexit shaped Unilever’s choice of Rotterdam over London. Leaving the EU plainly didn’t help the UK’s pitch, but one suspects the Netherlands got the nod for two unrelated reasons – one the company is happy to shout about, and one that it isn’t. Increasing globalisation, the march of the middle class, flattening distribution channels and a more outward vision present opportunities for British businesses to grow exports. Demand for goods that are ‘Made in Britain’ and a willingness for key markets to pay a premium for these goods should be factored into the return on investment equation undertaken by UK firms. As Brexit talks move on and we edge closer to the start of trade negotiations with the EU, the UK Government has also signalled its desire to strengthen ties with countries outside the EU, such as China, the US, and several nations within the commonwealth, including India. Emphasising the advantages that UK businesses bring to the table, and the strengths of their goods and services is an area of increasing focus. Barclays new report ‘Brand Britain’ reveals great opportunities for British brands to succeed in overseas markets, and includes successful stories from family owned cheese crafter, Wyke Farms, and premium clothing company, Joules. Link to the full free-to-read report is included below. Ready for a reboot this weekend? Mental fog is often described as a “cloudy-headed” feeling. Common conditions of brain fog include poor memory, difficulty focusing or concentrating, and struggling with articulation. Imagine if you could concentrate your brain power into one bright beam and focus it like a laser on whatever you wish to accomplish. Many people struggle to concentrate. And when you can’t concentrate, everything you do is harder and takes longer than you’d like.